The LeEco Le Max was launched in India in January along with the Le 1S. With the Le 1S and Le Max, LeEco is trying to bring their eco-system in India. 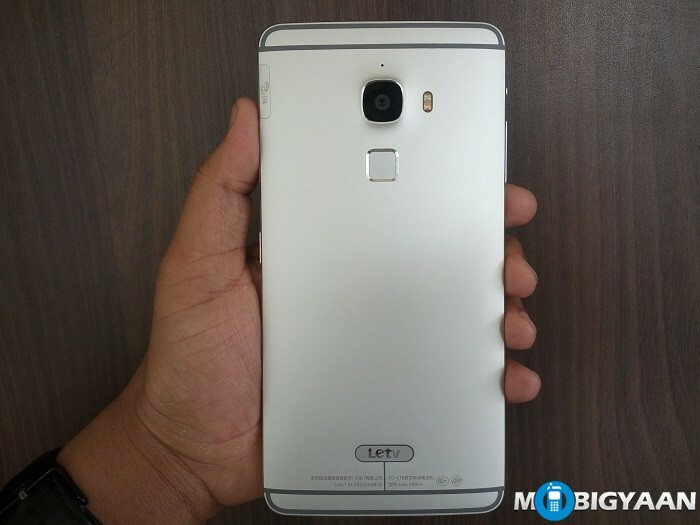 The Le 1S is a budget smartphone whereas the Le Max is a flagship device offering from the Chinese company. 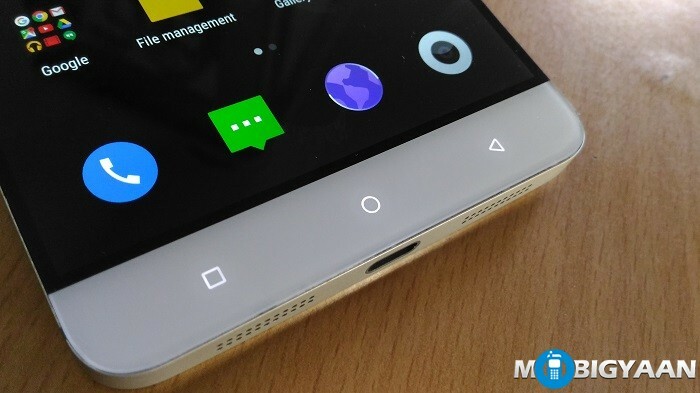 The Le Max features high-end specs as one might expect from a flagship device. But does it perform like a flagship device? 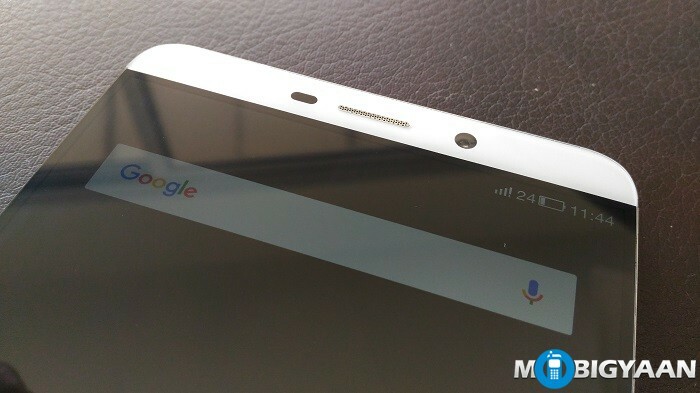 We find it out in this LeEco Le Max Review. 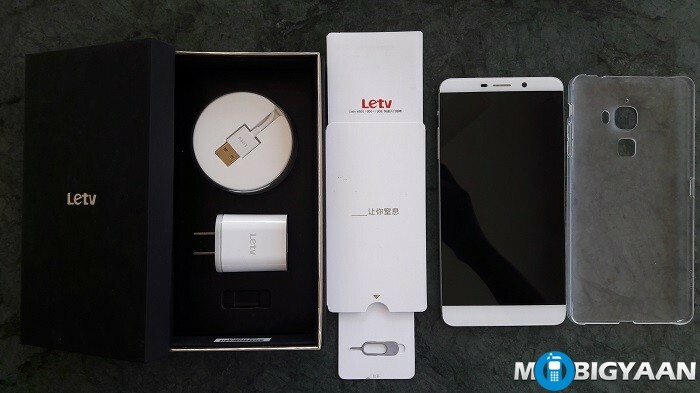 Before we walk you through the LeEco Le Max review, lets take a quick look at all the stuff that came along with the box. The box contents don’t include earphones so you will have to spend some extra bucks if you want to listen to audio through the 3.5 mm audio jack. The LeEco Le Max features a full metal unibody design. 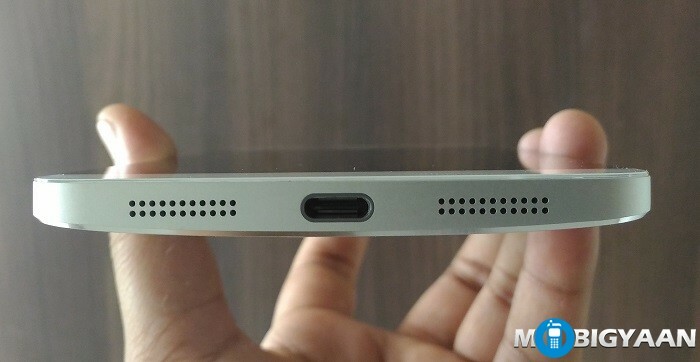 It is 8.95 mm thin and weighs 204 grams. The size of the phone might make it uncomfortable for some to use it with one hand. But having said that, the Le Max feels premium and has a sturdy build. We have received the Silver colored 64 GB version which is actually a Chinese model. If you want more storage, a 128 GB Gold colored model is also available. The front of the LeEco Le Max houses a secondary camera along with the ambient sensor and proximity sensor. The Le Max boasts off a huge 6.33-inch display because of which it might be difficult for some to hold it with one hand and use it. You will need to use both your hands to use the phone (phablet to be precise), especially if you want to type something. Below the display are the capacitive navigation buttons. These buttons are back-lit which become useful while navigating across the device, but, they aren’t back-lit at all times and light up only when you touch them. The back side of the Le Max sports a 21 MP primary camera along with Dual LED flash. 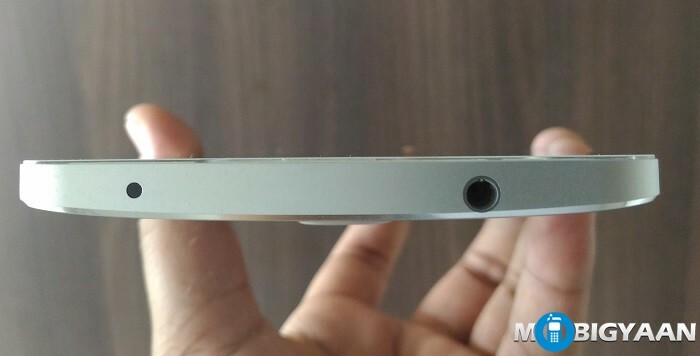 Below the camera is the fingerprint scanner and above it is the mic which becomes useful when you are recording a video. 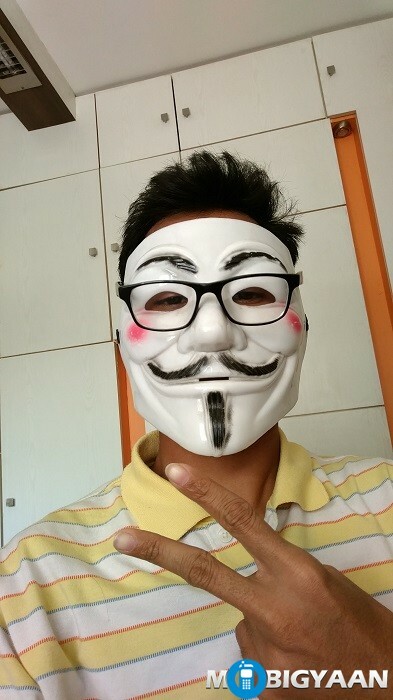 Also seen is the LeTV moniker at the bottom. 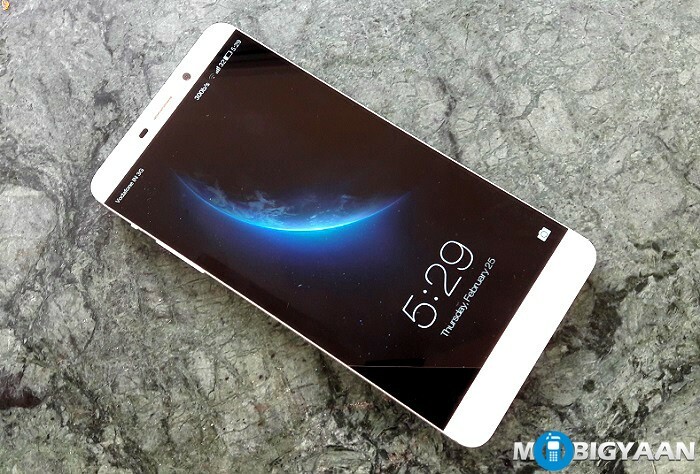 Yes, LeEco was formerly known as LeTV, hence the logo. It also houses a 3400 mAh Li-Poly battery which is non-removable. The back of this device is curved which actually helps in holding it properly. 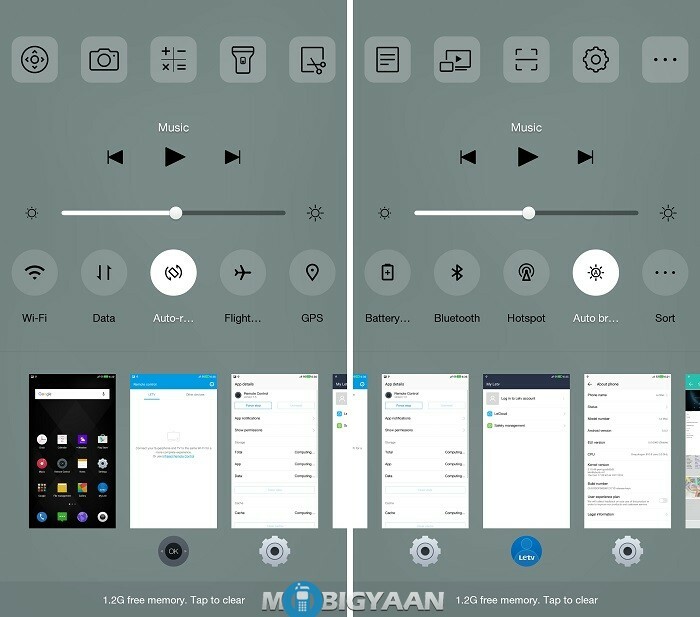 At the left side of the Le Max is the volume rocker above which is a slider which lets you mute the device quickly without having to unlock it. This becomes very useful when you are in need of muting your device quickly. 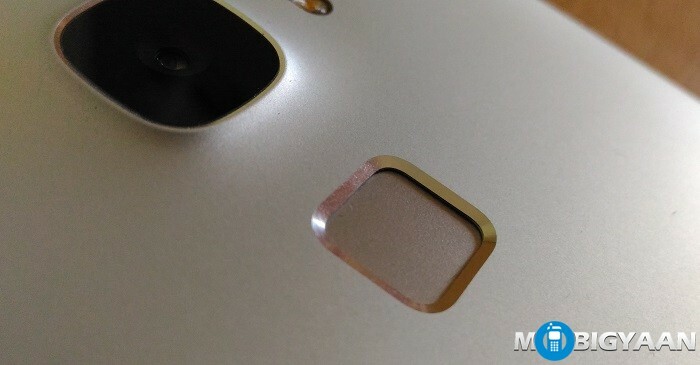 On the right side is the power button along with the SIM card slot. The Le Max supports Dual 4G SIM, which means you can insert 4G SIM cards in both the slots. The volume rocker and power button provide tactile feedback. You can hear that click sound when you press these buttons. As there’s no option for external storage, LeEco has provided you an option to use two SIM cards instead of one. 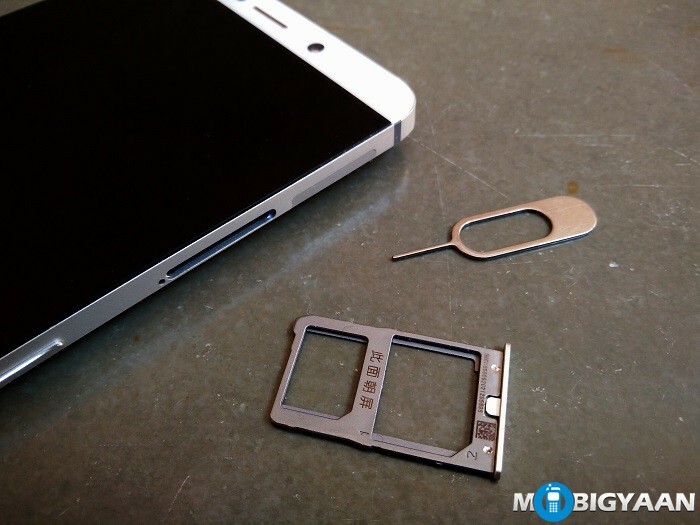 The SIM tray can accommodate two 4G SIM cards, with one being a nano SIM and the other being a micro SIM. On top of this phablet is a 3.5 mm audio jack along with an IR (Infrared) Blaster. The IR Blaster becomes useful when you want to use this device as a remote control for a TV. You can also see the camera hump in the image above. Well, it isn’t much, but it keeps the device elevated when placed on its back. The bottom of the device houses a USB Type-C port along with a speaker. Before you think that it has two speakers at the bottom, let me clarify that only the grill at the right side has speaker in it. The one on the left houses a microphone. Inclusion of USB Type-C port means you can plug it anyway you want without having to bother yourself by seeing which side is up. Talking about the display, the LeEco Le Max boasts off a 6.33-inch 2K IPS LCD screen. 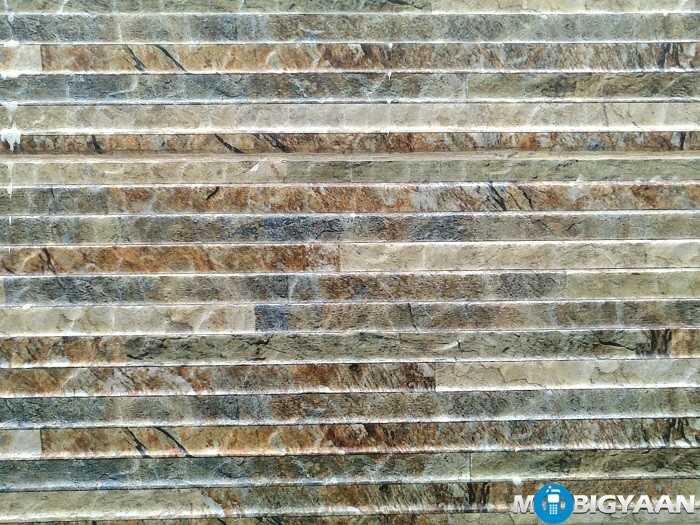 It has a resolution of 2560 x 1440 pixels along with a pixel density of 464 ppi. The viewing angles are good. The colors look great and watching videos on such a huge display was a pleasure. The display performed well, be it watching videos, reading text, or playing games. Everything was good. Although, for a phablet of this price, we would have loved to see an AMOLED display instead of LCD display. 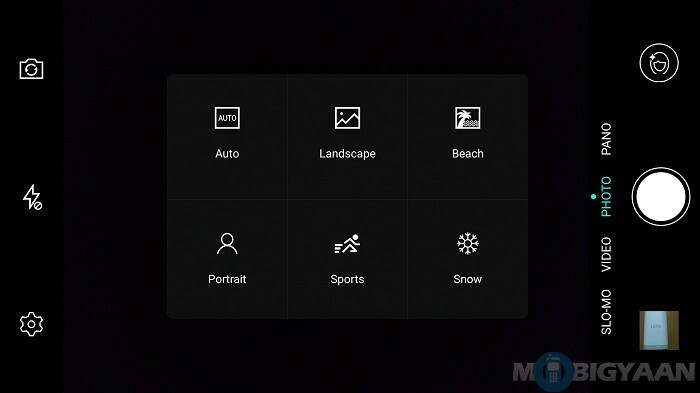 Under normal conditions, the auto-brightness will suffice. Sunlight visibility was good when we increased the brightness at full level. LeEco also lets you customize the screen colors. You need to go to Settings>Display>Color mode and choose the option you like. 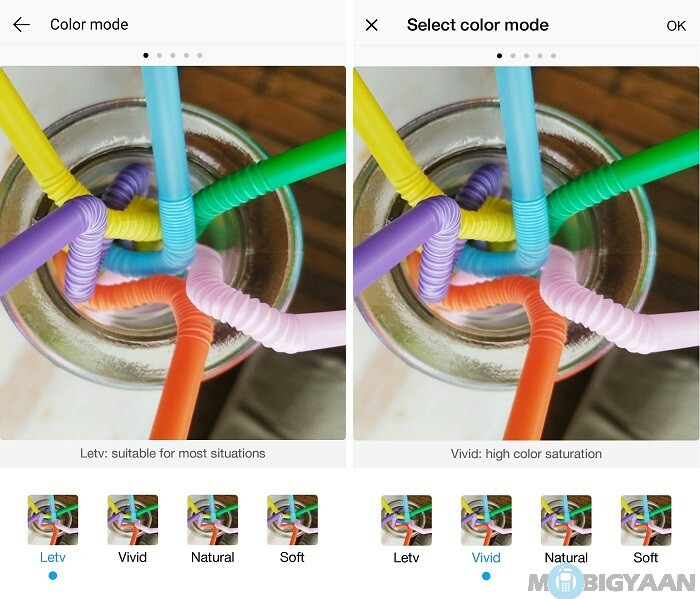 There are four color mode options to choose from – Letv, Vivid, Natural, Soft. You won’t be able to see the difference between the color modes in the screenshot above, but it is visible on the screen when you choose any one of them. The Le Max comes with the fingerprint scanner at the back. 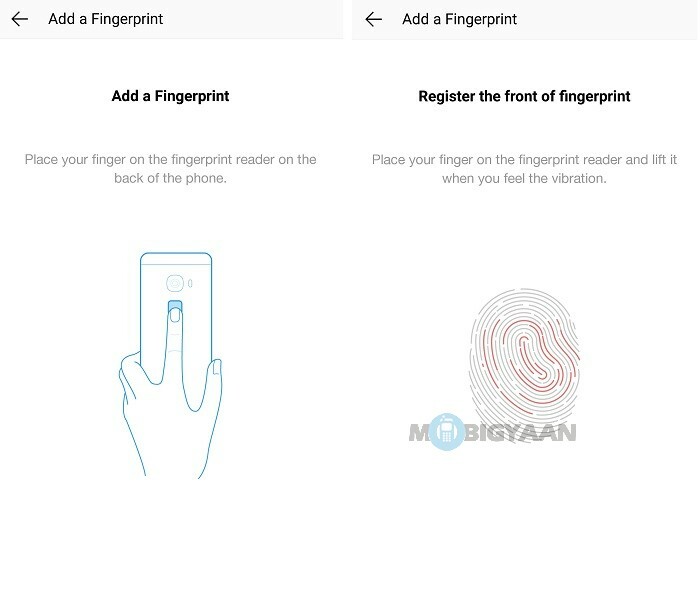 If you have big hands then you won’t face any problem in reaching the fingerprint scanner placed at the back of the phone below the primary camera. 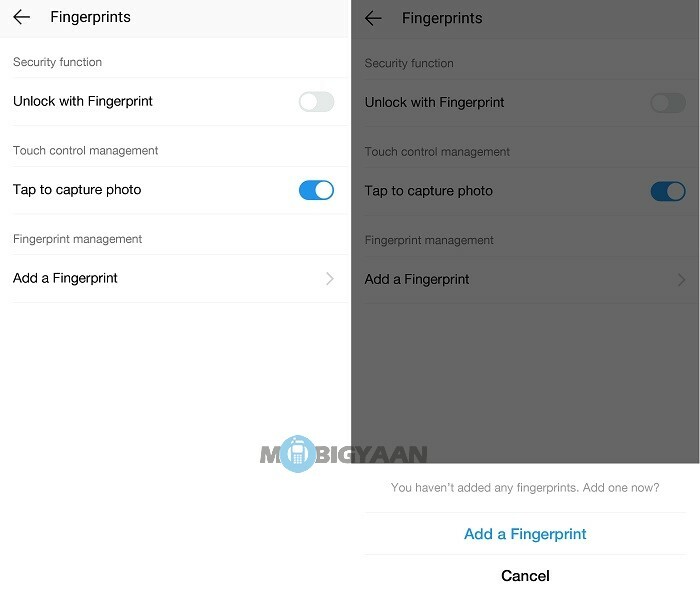 The fingerprint scanner is fast and can be used to capture photos as well. In order to be able to unlock the Le Max with your fingerprint, you need to go to Settings > Fingerprints > Unlock with Fingerprint and add a fingerprint. 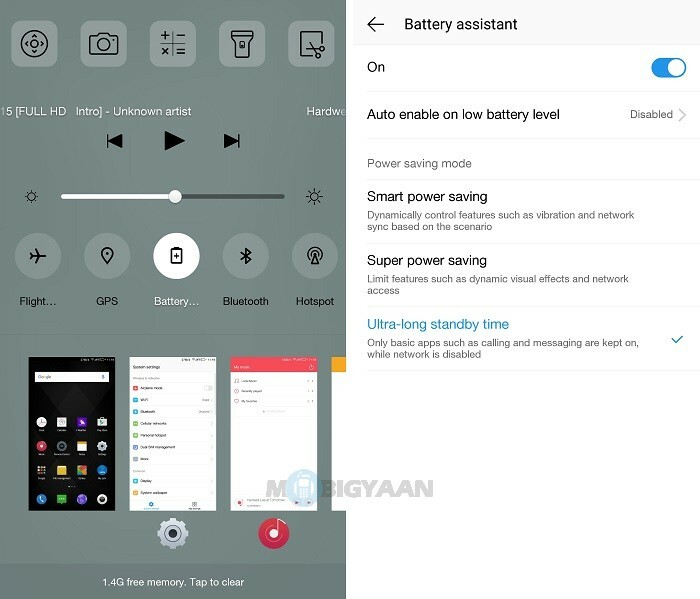 The LeEco Le Max is powered by 1.56 GHz Snapdragon 810 octa-core processor (officially it’s said to be clocked at 2.0 GHz) coupled with 4 GB of RAM, whereas the graphics department is handled by Adreno 430 GPU. 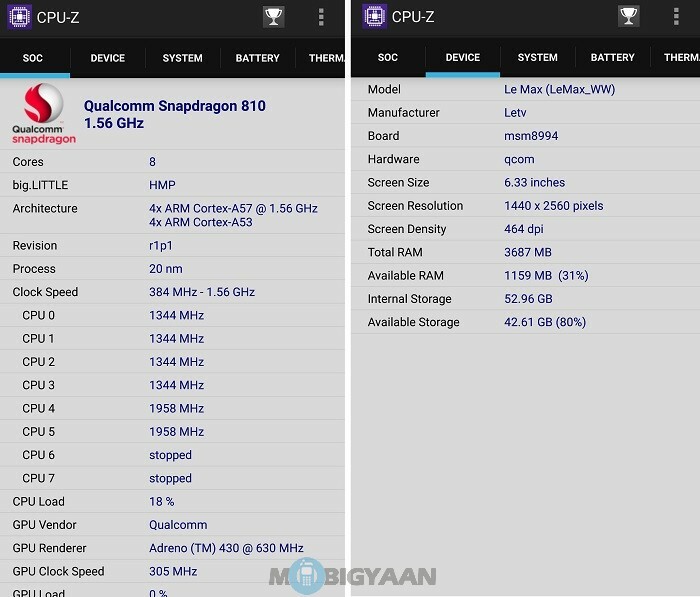 Snapdragon 810 is Qualcomm’s second best SoC after the Snapdragon 820. 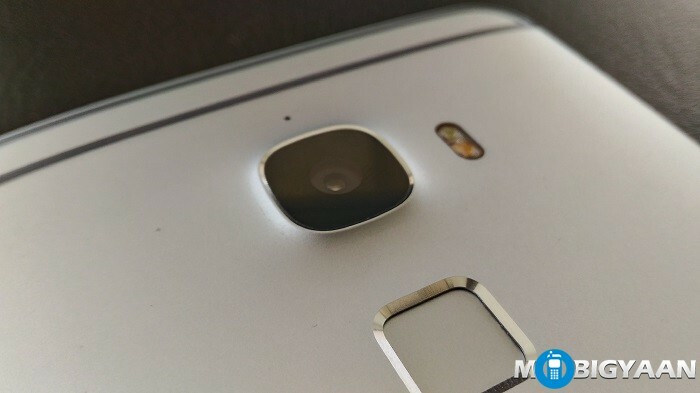 However, the Snapdragon 820 powered devices are not commercially available yet. The Le Max is very fast and didn’t lag during our usage. Well, given the kind of power the Le Max has under the hood, it shouldn’t lag. The processor is very powerful, and 4 GB of RAM makes multi-tasking a pleasure. The Adreno 430 GPU also did a very good job at rendering the graphics in game. 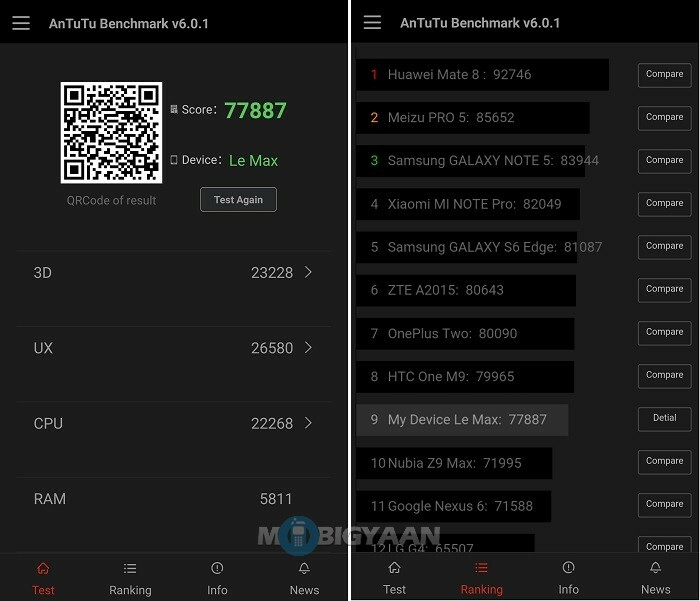 The LeEco Le Max scored 77,887 in our AnTuTu benchmark test. 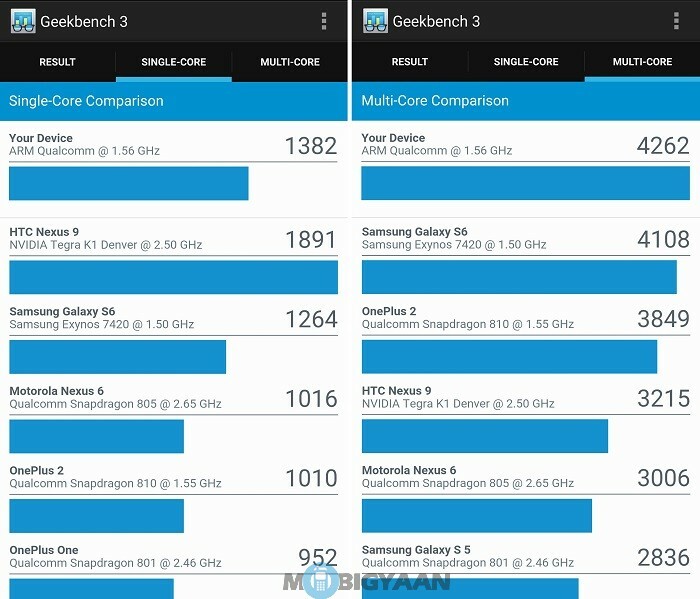 On the other hand, the Le Max scored 1382 and 4262 in Geekbench 3 benchmark’s single-core and multi-core test respectively. The Le Max ranked second in Geekbench 3’s single-core test, whereas it took the first spot in the multi-core test. 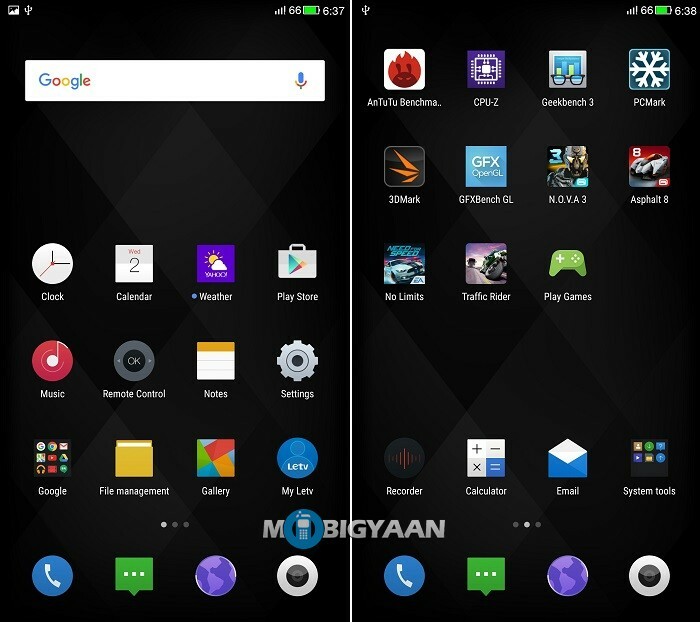 As evident from the image above, the Le Max scored more than the Samsung Galaxy S6 and OnePlus 2. 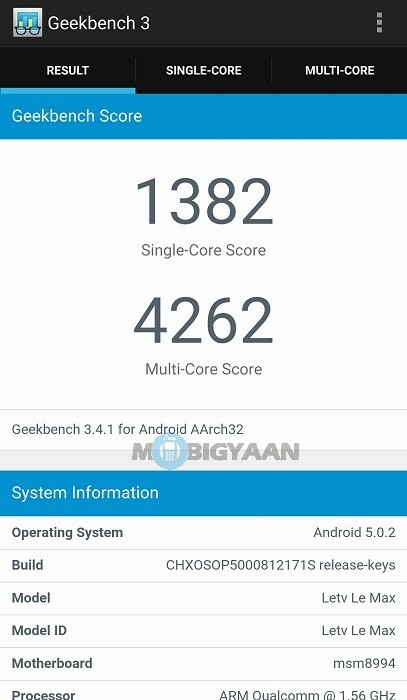 Here are the full stats of Geekbench 3 benchmark test of the Le Max. Thanks to 4 GB of RAM, multi-tasking was a pleasure on this device. We played some resource intensive games like N.O.V.A. 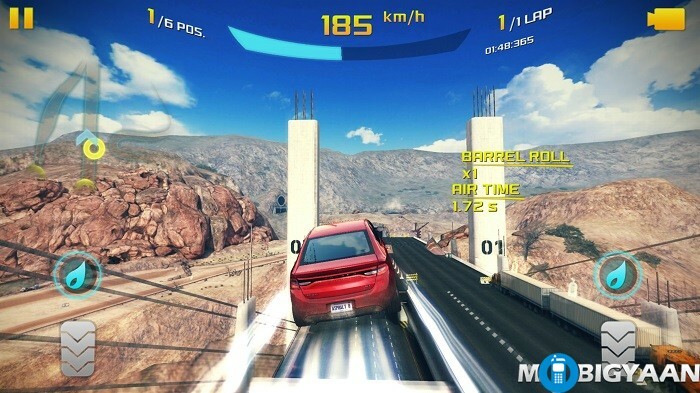 3: Freedom Edition, Asphalt 8 and NFS No Limits along with Traffic Rider which is a relatively lighter game as compared to the others we mentioned before. As you can see from the images above, the graphics rendered were really beautiful. The Le Max never stuttered while playing games. We played all these games back to back with apps like Facebook, Facebook Messenger, Twitter and Telegram running in the background. The performance is excellent. The Snapdragon 810 has been known for its heating issues, but LeEco seems to have tamed this beast as the temperature on the Le Max never went above 40 degree celsius, even when we played the above mentioned games back to back for an hour. 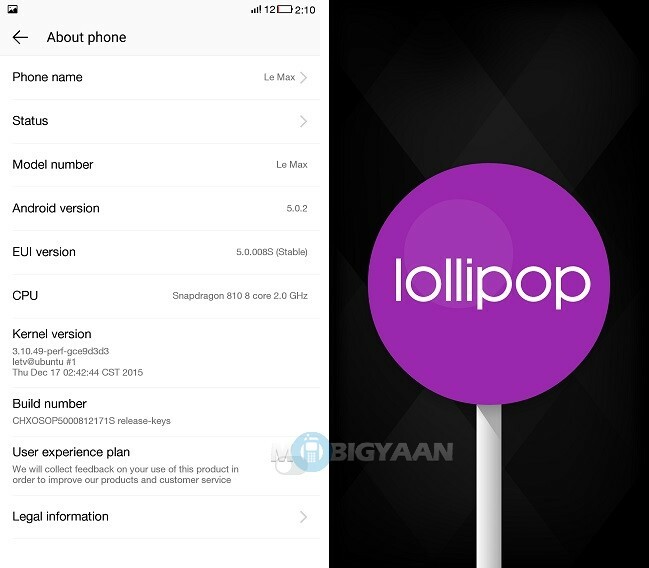 The Le Max runs on EUI 5.0 out of the box which is based on Android 5.0.2 Lollipop. One thing we would like to mention here is the time it took to update the Le Max. It came with EUI version 5.0.007S. The update with version 5.0.008S was around 1 GB in size. It took more than 4 days to download this update even on an Internet connection with a speed of 15 Mbps. While this isn’t something which should be much concerning, we would like LeEco to look into this matter. Besides, after updating, we didn’t notice much change. Rather, any change at all. The Le Max did not come with any bloatware as you would except from a phone which runs on a custom UI. The only app that came along was the Yahoo ! Weather app which can be easily installed. There isn’t any app drawer, rather, all the apps you install appear on the home screen. You also have the option to change the themes if you want. 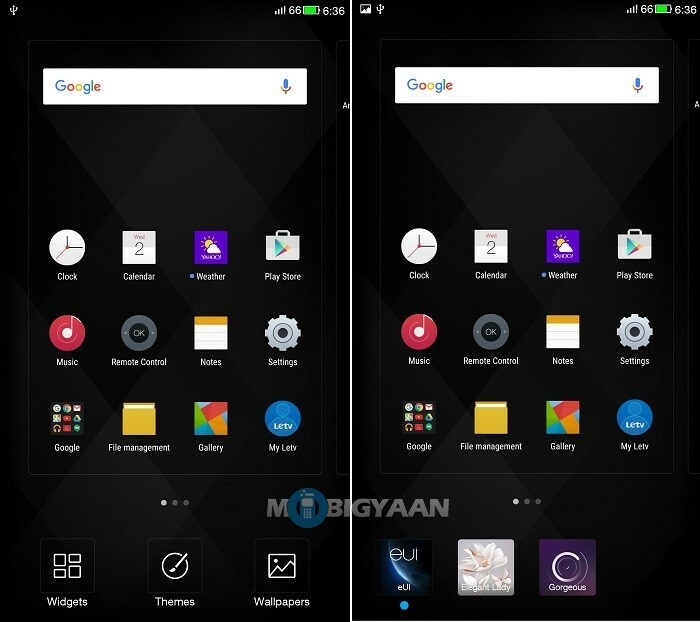 There are three themes available – eUI, Elegant Lady, Gorgeous. What the theme does is it changes the look of the app icons along with the wallpapers. If you use your left hand for most of the tasks, LeEco has got you covered. You can turn on the ‘Left-hand mode’. 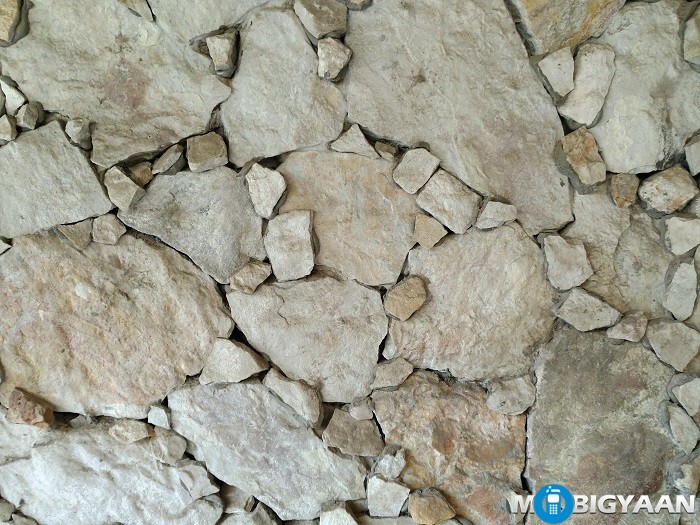 What it will do is it will swap the functionalities of the back and mult-task buttons. You can also schedule your Le Max to power on and off at a fixed time. The Permissions settings needs no introduction. 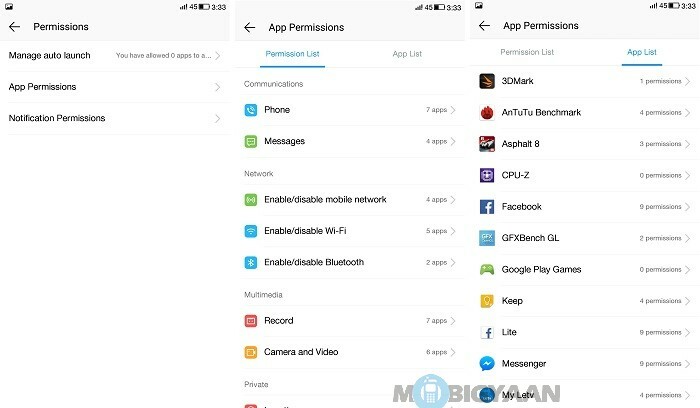 You can decide which permission is to be given to an app. You can either do it individually for all the apps, or you can do it based on the functionality/permission. The Remote Control feature utilizes the IR Blaster. 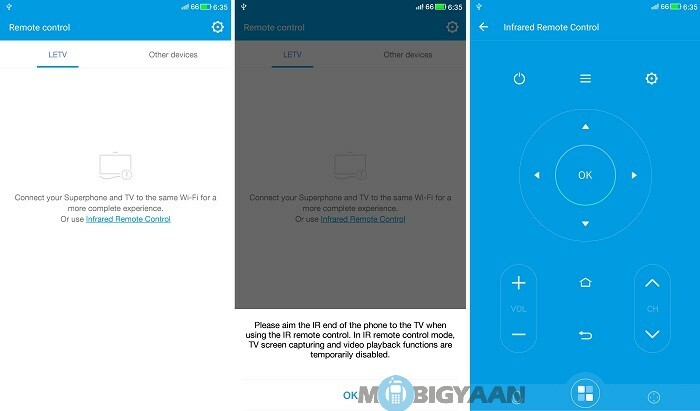 You can use your Le Max as a universal remote or for a TV of specific brand mentioned in the app. Upon tapping the recent button, you will come across the screen shown in the image above. You have all the shortcuts to settings as well as apps for quick access. Also the apps which are open will be shown here. 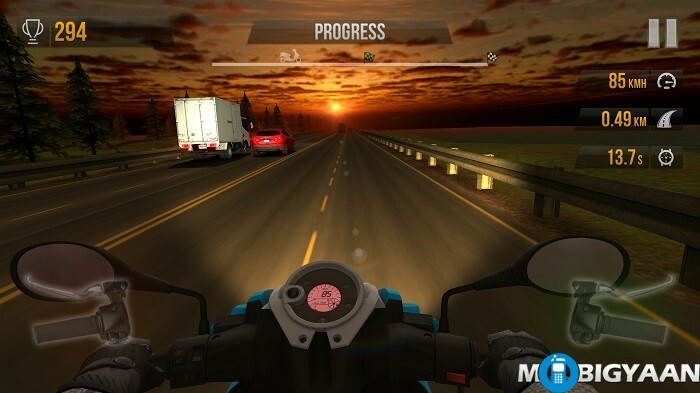 You can multi-task and switch between these apps from this screen. Well, this device is big so unlocking it might be a little difficult, especially if you have smaller hands. 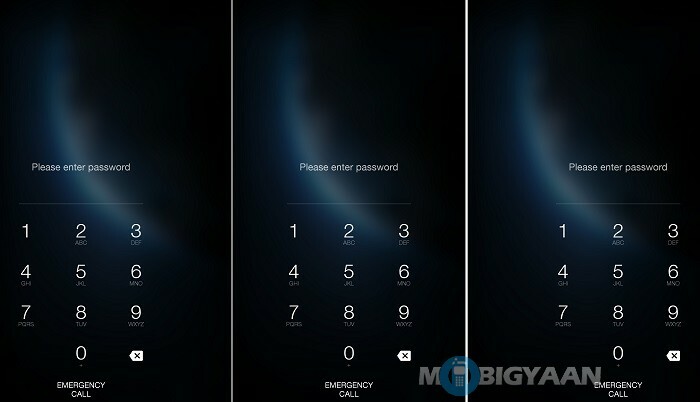 The one-hand usage mode lets you swipe from left, center or right side of the lock screen in order to get the password prompt nearer to the hand. For example, if you are holding the device with left hand, you will most probably try to unlock the device by swiping your thumb from the left side of the screen, hence, the digits will appear at the left side making it a little easier for you to unlock the device. The LeEco Le Max comes with a 21 MP rear camera and a 4 MP front camera. The 4 MP front camera takes good selfies. 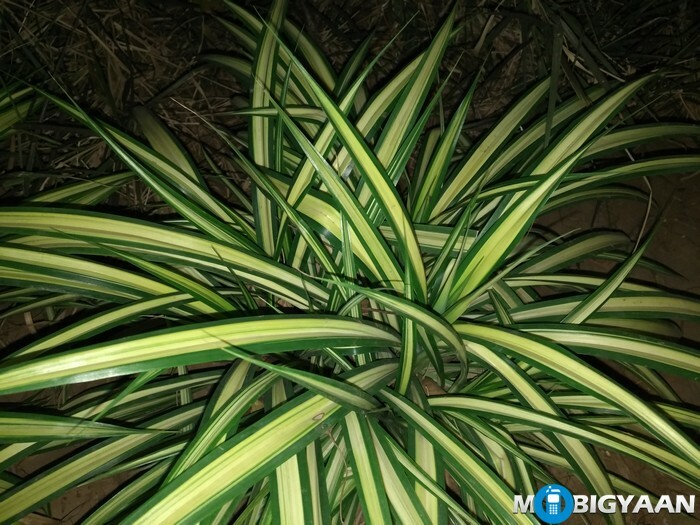 It also comes with a Beauty Mode, but we didn’t see any noticeable difference when we took photos in this mode. The front camera can capture images at a resolution of 2688 x 1512 pixels and can record video in 1080p resolution. 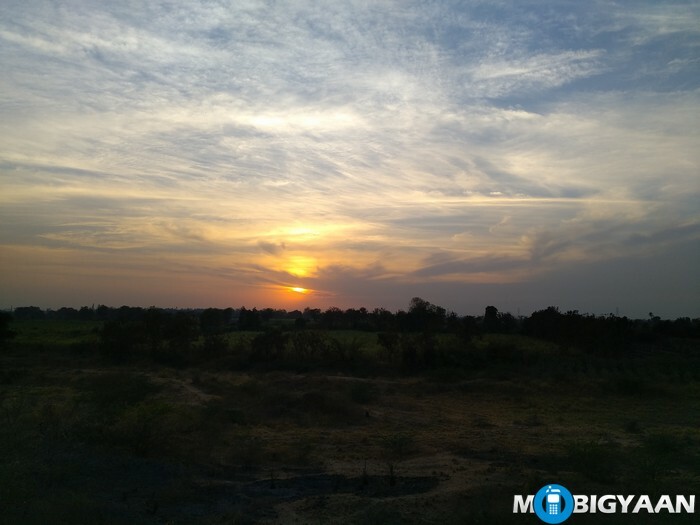 The 21 MP rear camera did take some very impressive shots. 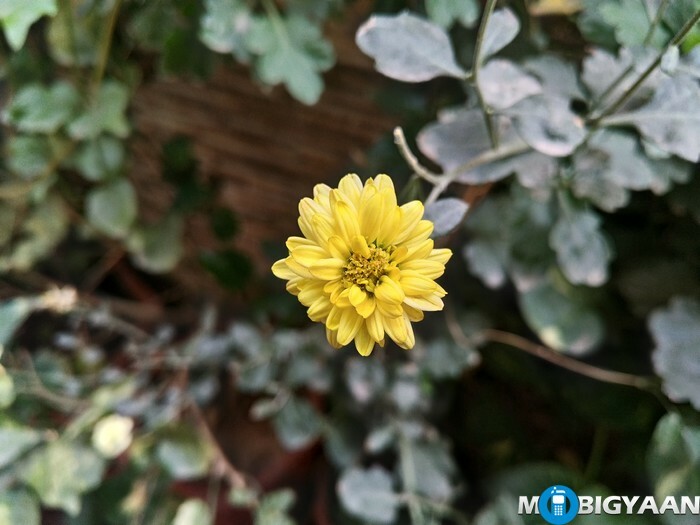 We are really impressed with the camera performance. It comes with auto-focus, dual LED flash, back-illuminated sensor (BSI) and optical image stabilization (OIS). 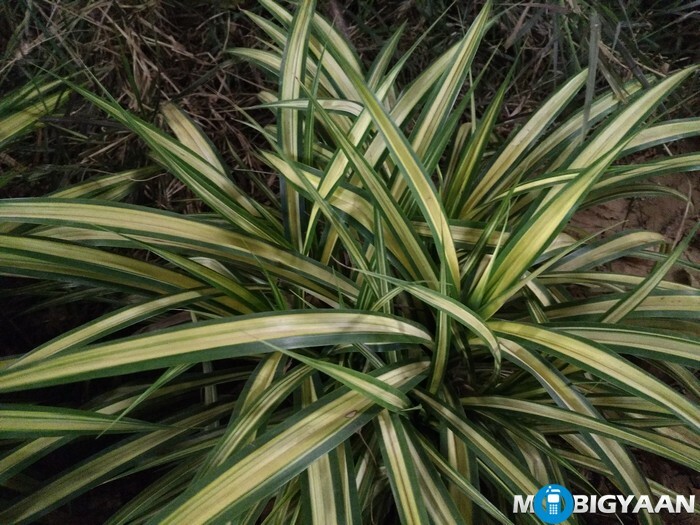 The 21 MP rear camera can capture images at a resolution of 5312 x 3984 pixels and can also record videos in 4K resolution. You can also take photo in different modes from the rear camera. 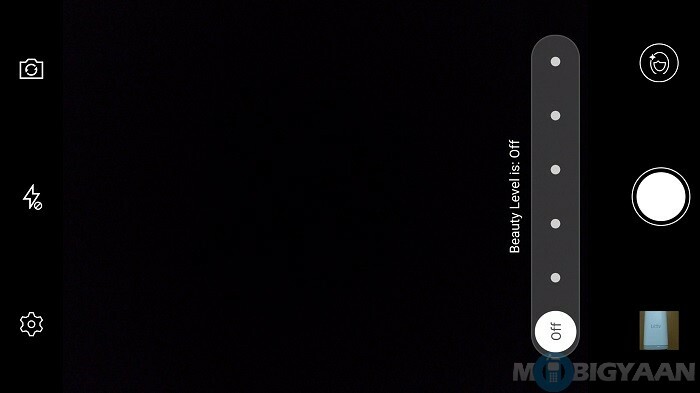 You can take photos in Beauty mode by tapping on the face icon and adjust the level by dragging the slider from left to right. You can set the beauty level up to level 5. Besides recording a video in 4K resolution, the rear camera also records videos in Slow-Motion as well. 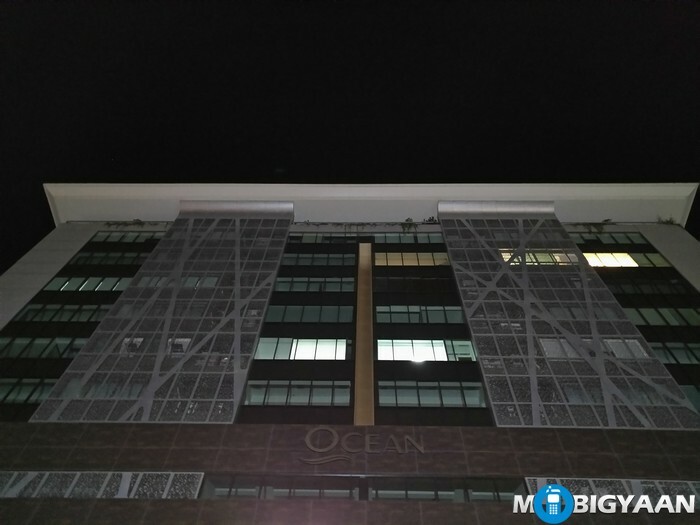 Now that we have seen the UI of both the front and rear camera, lets take a look at the photos taken from these cameras. 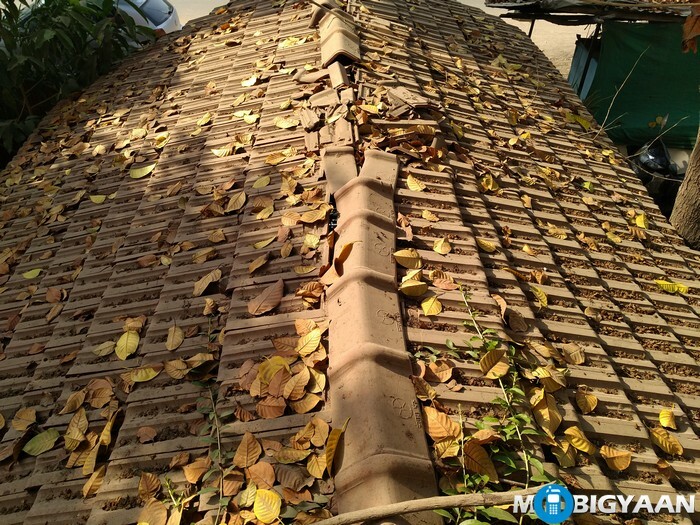 Let’s take a look at the daylight shots taken from LeEco Le Max. Evening Shot. 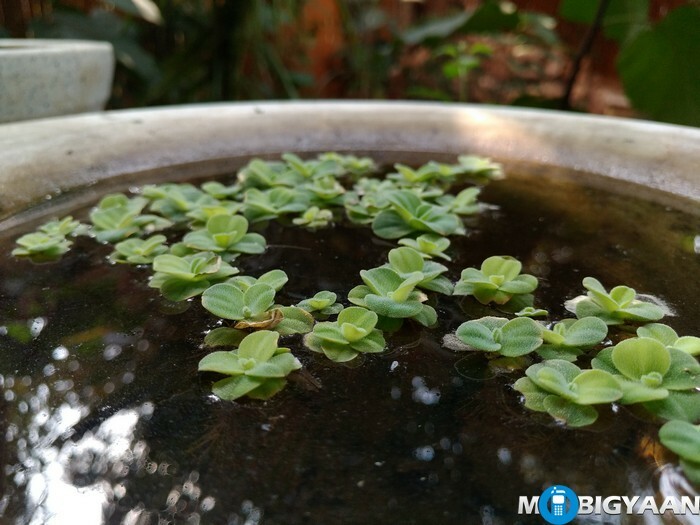 HDR Mode. Optical Image Stabilization at its best. 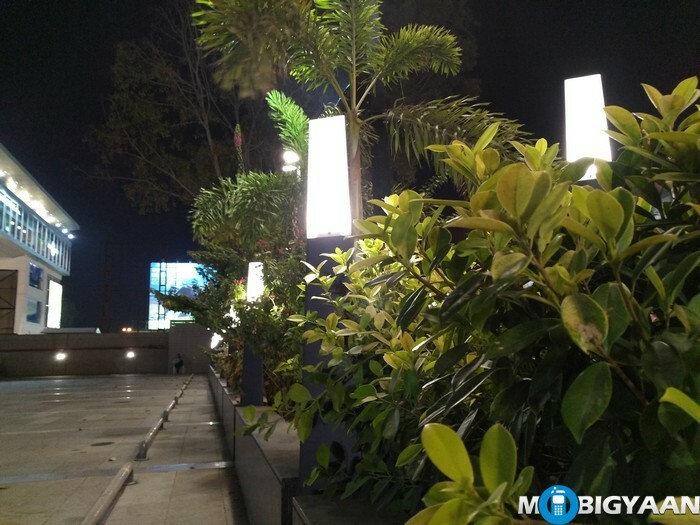 Now let’s take a look at the night shots taken from LeEco Le Max. The camera on the Le Max performs really well. You can take the photos on Auto settings in day light, but, sometimes you might feel the need to turn on the HDR mode. 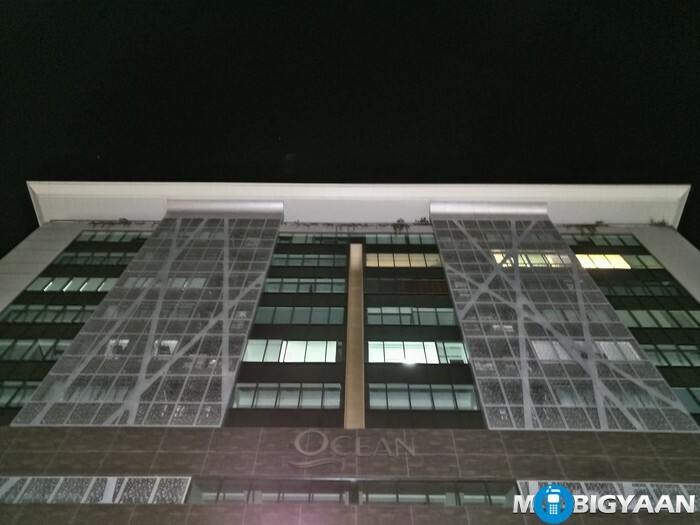 As for the night shots, if the lighting conditions are good, you can take photos on Auto settings. But, if the scene is not sufficiently lit, you can make use of the HDR mode or the Night mode. 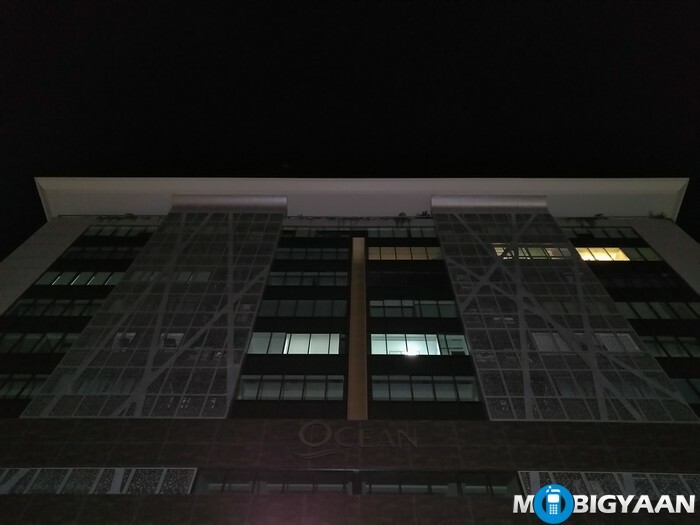 We really liked the Night mode of the Le Max, the camera gave more clear and bright images when the Night mode was turned on as compared to the HDR mode. A review isn’t complete until and unless we discuss the main functionality of a phone. Yes, call quality. The call quality of the LeEco Le Max was good. We were able to listen to the person at the other end very clearly. Even in environments with some noise. At the same time, the person at the other end was also able to listen to us clearly. Talking about the audio coming from the speaker at the bottom, it isn’t much loud. And the audio starts distorting when the volume is set at 100 percent. 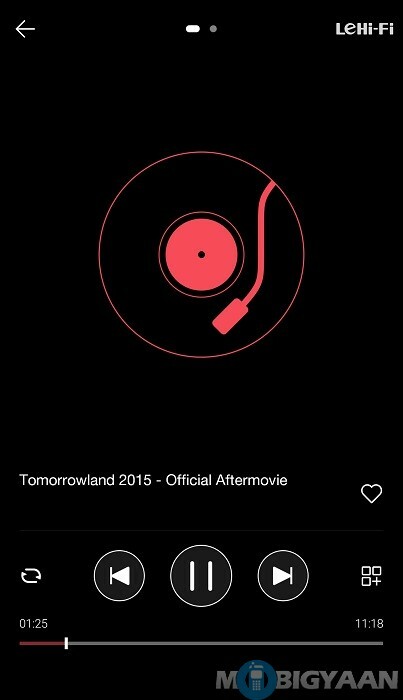 The Music app in the Le Max is very basic, so much that it doesn’t even have equalizer settings. The Le Max comes with Le Hi-Fi Audio. What it does is it simply adds a little bass and volume to the audio, nothing much fancy. Although, you can only use this feature if the headphones are connected. The music through the earphones is loud enough as opposed to the speaker. The Le Max comes with two storage options – 64 GB and 128 GB. The review unit we received is a Chinese variant and has 64 GB of internal storage. Out of that, 58 GB is available to the user. 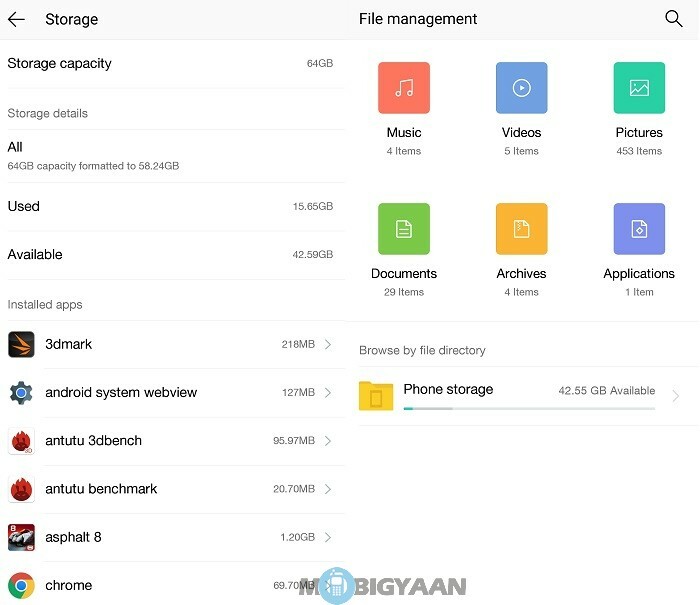 If 64 GB of storage isn’t enough, you can opt for 128 GB as there’s no option for expanding the storage. The Le Max also comes bundled with the File Manager which has a neat UI. The Le Max boasts off a 3400 mAh Li-Polymer battery. The battery is non-removable which isn’t something new these days. 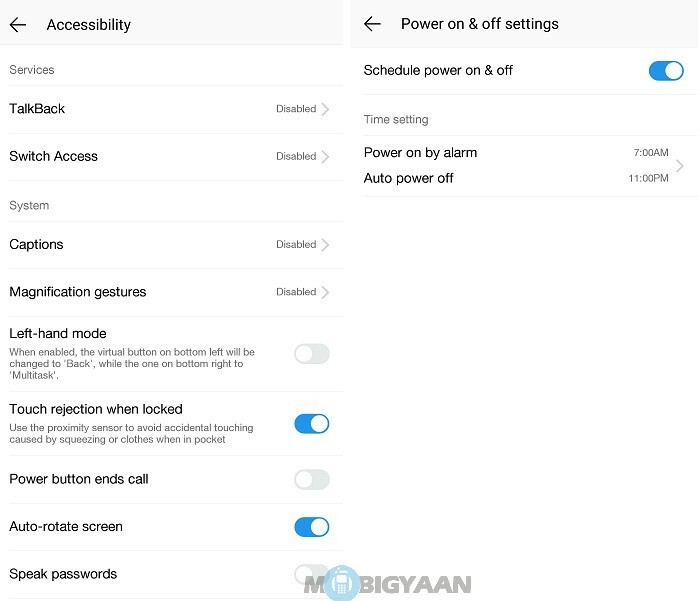 On mixed usage, the battery will get you through the entire day with little charge left till next morning if you enabled the ‘Ultra-long standby time’ power saving mode in the evening. We got a screen on time of 4 hours on an average, which, considering the powerful hardware and the huge display with 2K display is acceptable. We would have loved to see 4000 mAh battery though. 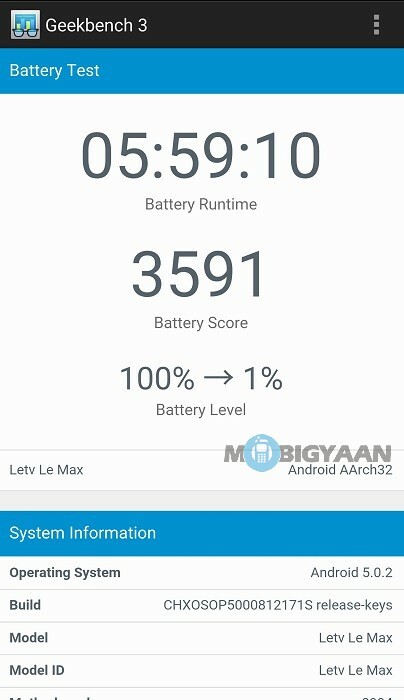 The Le Max gave battery backup of around 6 hours in our Geekbench 3 Battery Test. 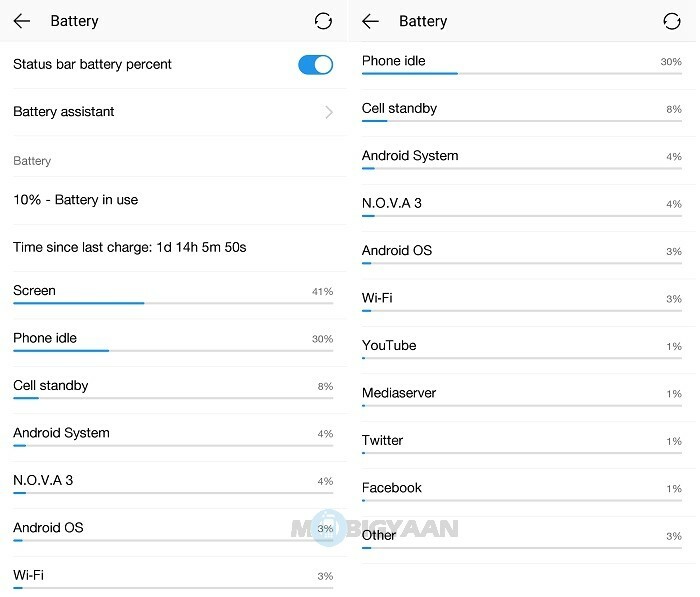 Here are the full stats of Geekbench 3 battery test of the Le Max. 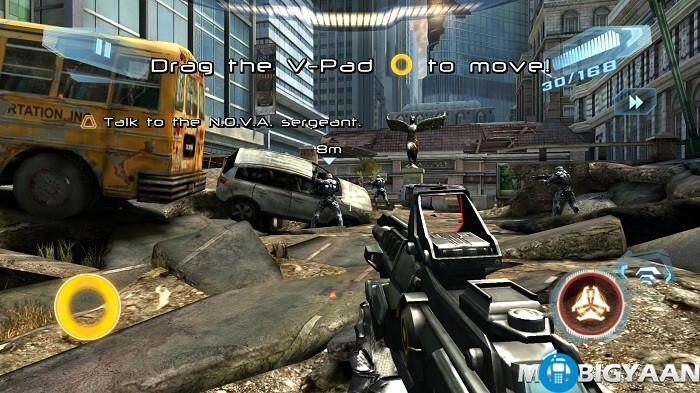 We installed games like N.O.V.A. 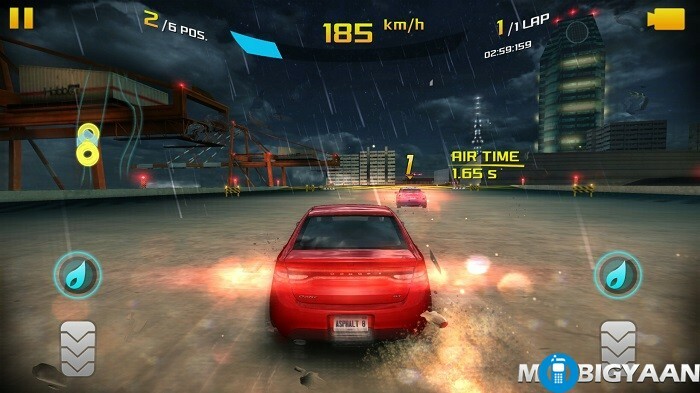 3: Freedom Edition, Traffic Rider, Asphalt 8 and NFS No Limits. 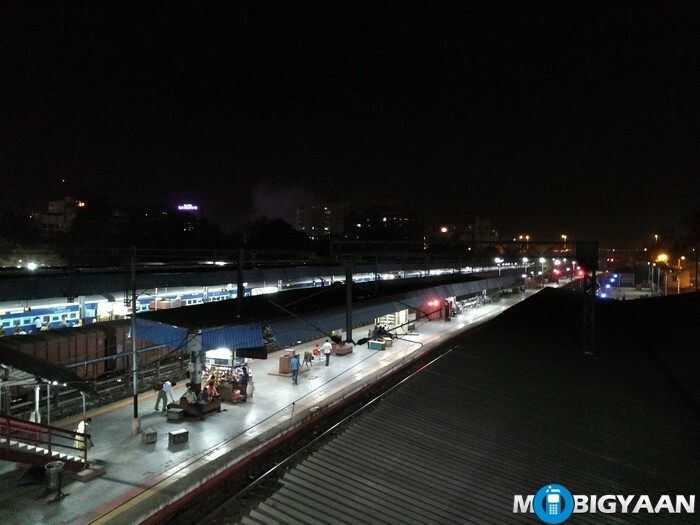 We also installed apps like Facebook, Facebook Lite, Twitter, Facebook Messenger, Yahoo Mail, Telegram, Relay for Reddit and Quora on the Le Max. Our battery test not only includes synthetic battery tests but music and online video streaming as well. Take a look at the battery test table below to get an idea of the LeEco Le Max’s battery performance. On an average, the Le Max took around 2 hours to charge from 0 to 100 %. The test unit we received is Silver colored variant with an internal storage of 64 GB. The Silver colored 64 GB model is priced at ₹32,999 , whereas the Gold colored 128 GB model is priced at ₹36,999. Both of these are exclusively available on Flipkart.com. A Sapphire variant with internal storage of 128 GB is priced at ₹69,999 but isn’t available for purchase yet. It’s time to end this LeEco Le Max review with the verdict. 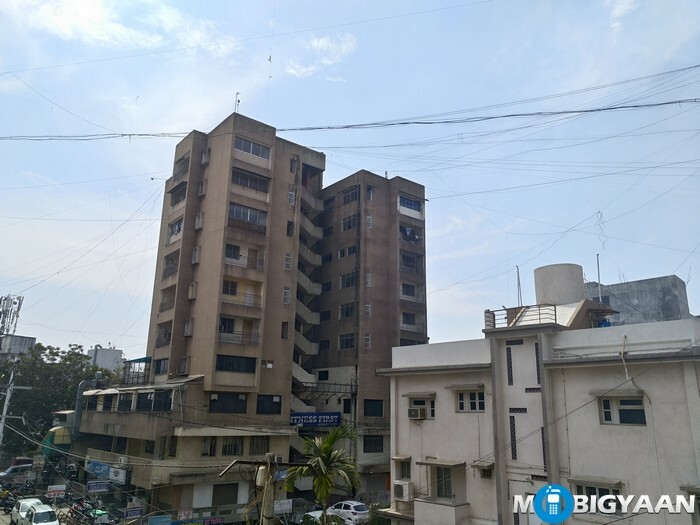 The Le Max is a great phone, be it the impressive camera, power packed performance or the battery life good for everyday usage. All we can say about the LeEco Le Max is that it’s a ‘beast with impressive camera’. 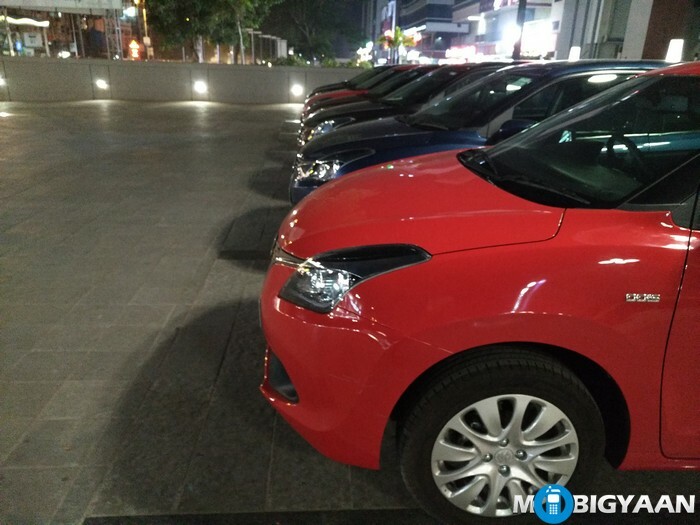 Having said that, we feel that the Le Max is a bit over priced considering the fact that there are some other options with similar configuration. The only downer for some would be the big screen size and lack of expandable storage along with FM Radio. Bigger screen means reading text, watching videos and playing games is absolute pleasure. 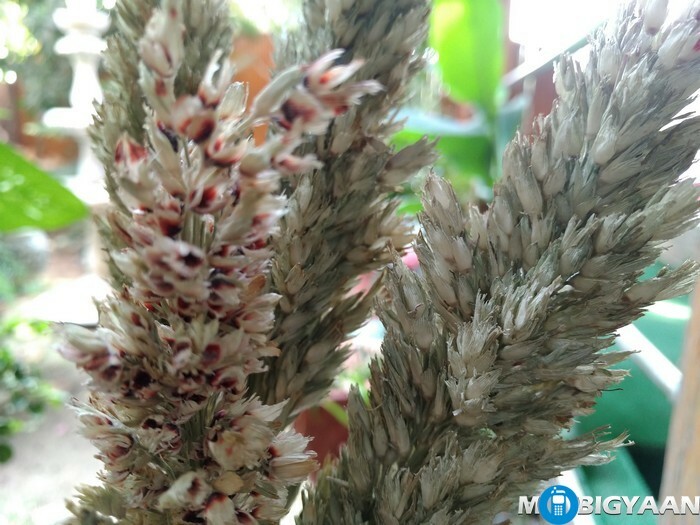 As far as performance is concerned, there isn’t anything which should refrain you from buying this phablet. 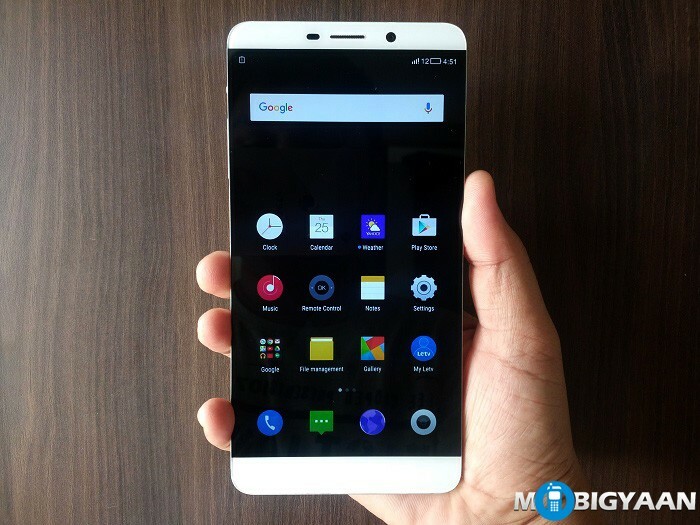 We feel that LeEco has priced the Le Max a little bit on the higher side. Also, do keep in mind that LeEco is still establishing itself in India and we don’t know what kind of after sales service the company will provide. 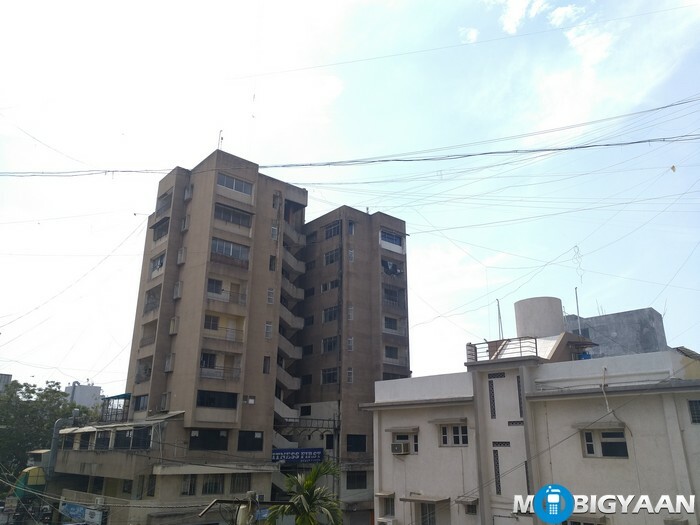 If the company is able to provide proper services and reduces the price, the Le Max is the one to go for.